Here are about 1/3 of the books I am inspired by. 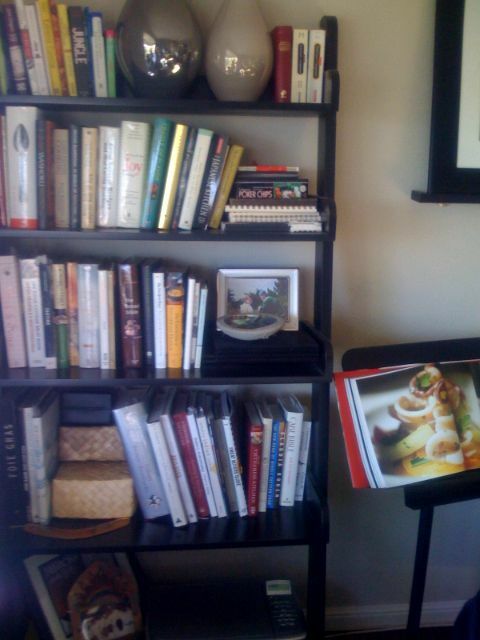 I don’t always use all the books… when I need them they are there waiting to fill my head with ideas. It’s always great to have references at your finger tips… be it old school or new.